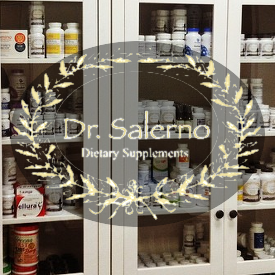 “I discovered Dr. Salerno through one of Suzanne Somers books. 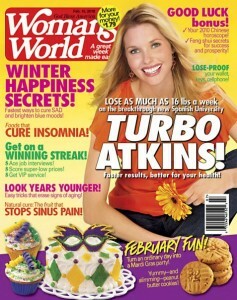 I was pouring through a series of books and doing research — I was exhausted and out of sorts due to a thyroid condition. So, I traveled from Philadelphia to New York to seek his services and it turned out to be one of the best decisions of my life. In just one month after very through exam and being prescribed a series of vitamin, mineral and other supplements, I feel incredible!! Dr. Salerno assessed all my issues fairly quickly and the holistic approach he has prescribed is working like a charm. Dr. Salerno took the time to walk me through each lab result so I could have a clear understanding of what was happening with my body. Dr. Salerno is incredibly patient, professional and compassionate — quite the contrary to my experience with other doctors.